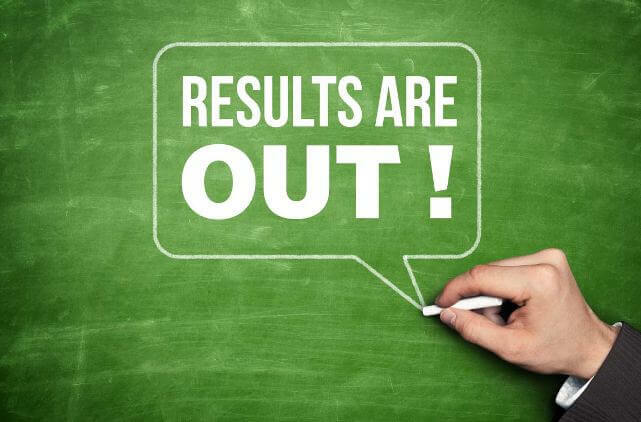 June 2018 Examination Results have been declared. There is no individual passing in either Term End Exams or in Assignments. You need to score a Total of 50 Marks (40 for July 2017 onward Certificate Students) to clear a particular paper. If you have cleared your papers, you need to apply for the Mark Sheet or Certificate. The procedure for the same is explained in this post – https://halo.co.in/issue-mark-sheet-final-certificate. Semester 3, 4 and Pass-out Students, please visit https://halo.co.in/nmims-almaconnect for Alma Connect / Placements. If you have submitted the Assignments and still in Dashboard it is showing as Assignment pending, it means you have not cleared the paper and you have the options mentioned below. Kindly Note: Applying for assignment revaluation does not indicate that the marks would increase than the original score. It could either remain same or increase or even decrease than the original score. No request for assignment revaluation will be accepted after closure of assignment revaluation window for reasons whatsoever. Kindly Note: Check the individual marks in Term End and Assignments and decide which of the above option is best for you. If you think you can clear your paper by giving only assignments, then go for it. If not, then give term end exams or both. It is your decision and we cannot suggest anything for it. You can also visit our NMIMS Distance Learning Centres at Thane, Malad – Mumbai, Dharampeth – Nagpur or Madhapur – Hyderabad to obtain more information about your Narsee Monjee Distance Education Programs which include Post Graduation (PG), Diploma or Certificate Courses in Supply Chain Management, Marketing Management, International Trade, Management, Human Resource Management, Financial Management, Business Management, Banking & Finance Management, Retail Management, Information Technology & Systems Management, General Management, Corporate Communication, Business Management, Digital Marketing, IT Management, Operations Management, Project Management and Wealth Management. Disclaimer: The content included in this Website has been compiled from emails and communications from NMIMS Distance Learning and NMIMS Global Access School of Continuing Education website. It is subject to change without notice. The rules, policies and announcements are to be checked from NMIMS University – Distance Learning (NGASCE) which will be final and binding. We will not be liable for any damages, including any consequential damages, of any kind that may result to the user from the use of the Website, or of any of information and/or services described herein.